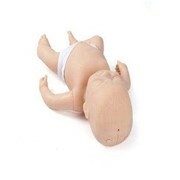 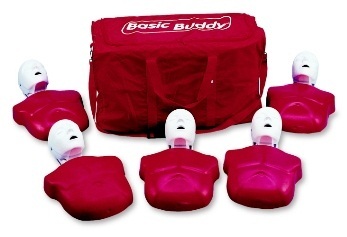 The Basic Buddy™ 5-Pack CPR Manikin is a dramatic, inexpensive, and state-of-the-art manikin. 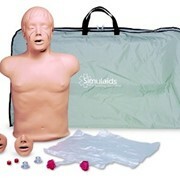 Consists of five adult, 50 lung/mouth protection bags, five lung insertions tools, one carrying case, and an instruction manual. 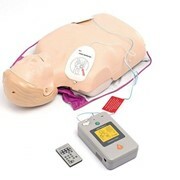 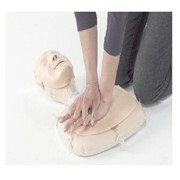 Note: When using foam-bodeid manikins for AED training, use only pads designed for foam bodies.